Read One Who Loves — in print and ebook! A deliciously ironic novel about friendship and frustrated love. 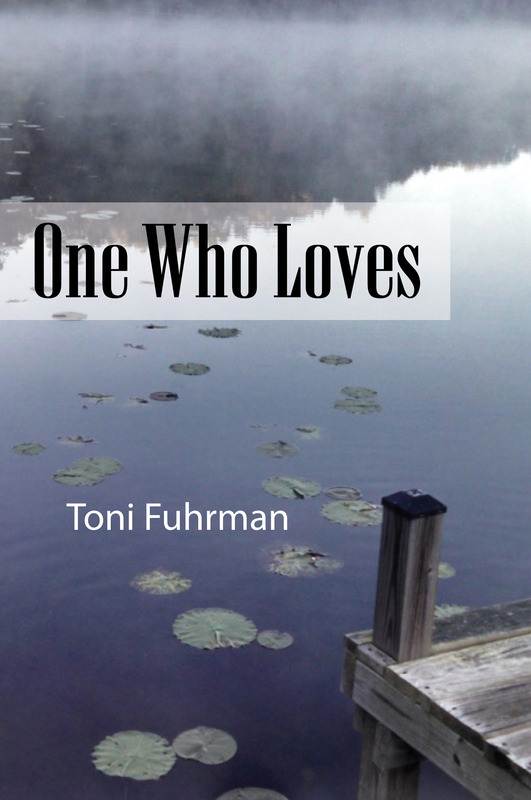 One Who Loves is available at Amazon, Barnes & Noble, and through your local bookstores. Ebook available at Amazon, Barnes & Noble, Apple iBooks, and Kobo Books. ONE WHO LOVES follows the life of Liz Keenan, a young woman passionately in love with the man who loves her best friend. Liz settles down with another man, and the two couples form an unlikely but lasting friendship. Together, they confront crises and upheavals—but can they confront the emotional turmoil simmering just below the surface? Relationships teeter on the edge of disaster in this deliciously ironic, intensely personal exploration of friendship, frustrated love, and the saving grace of compassion.